The Château de Rolland is close to the village of Sauternes. On this exceptional domain where the stream of Ciron flows, the conditions are combined to favor the appearance of the botrytis cinerea essential to the development of sweet wines. The origins of the property date from 1492. 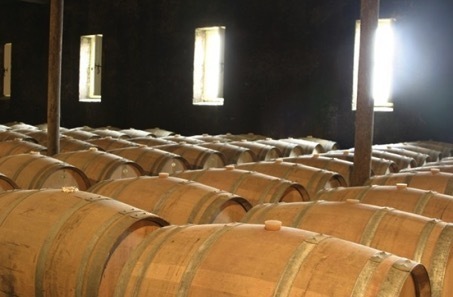 The Château de Rolland is neighbour to the most prestigious Crus Classés de Sauternes!